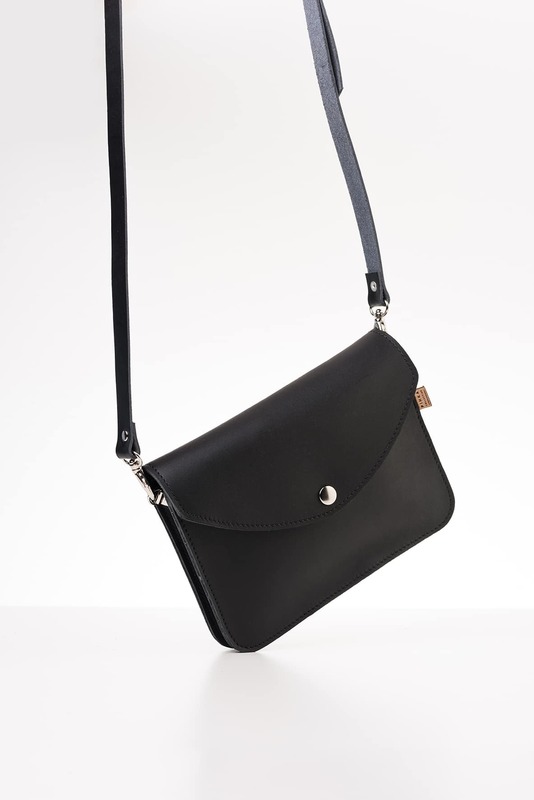 This charming shoulder bag contains two inner pockets (one equipped with a zipper). 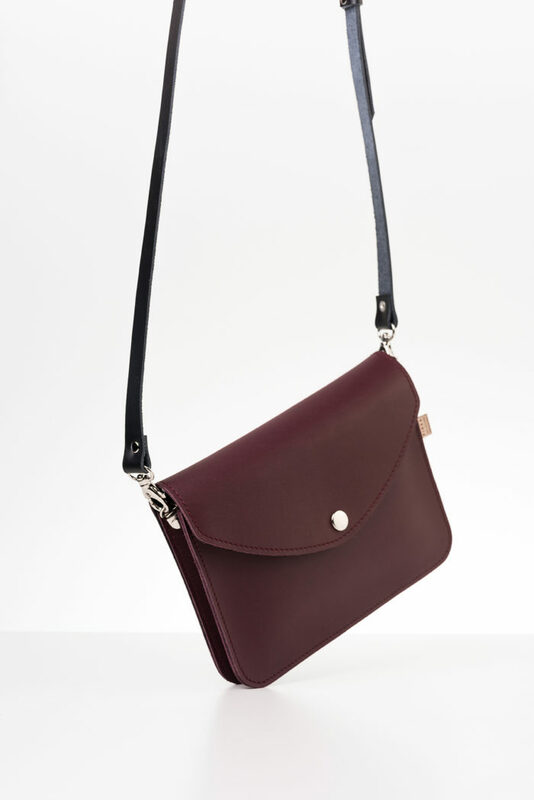 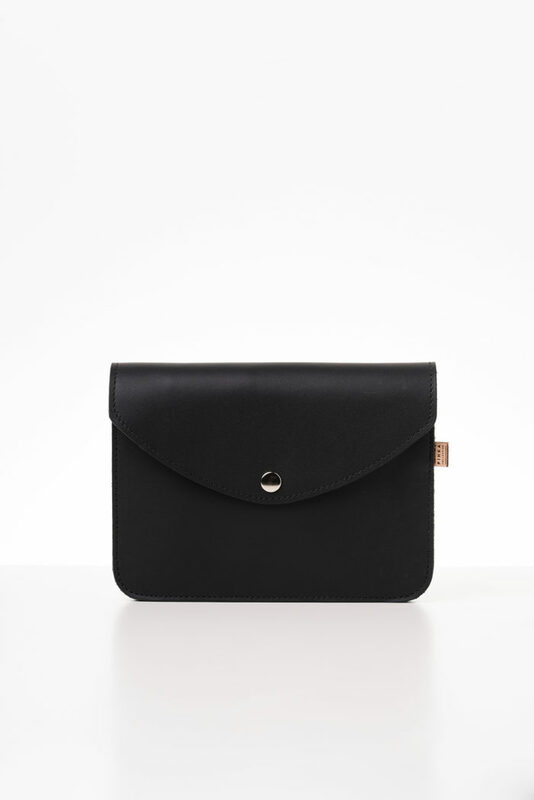 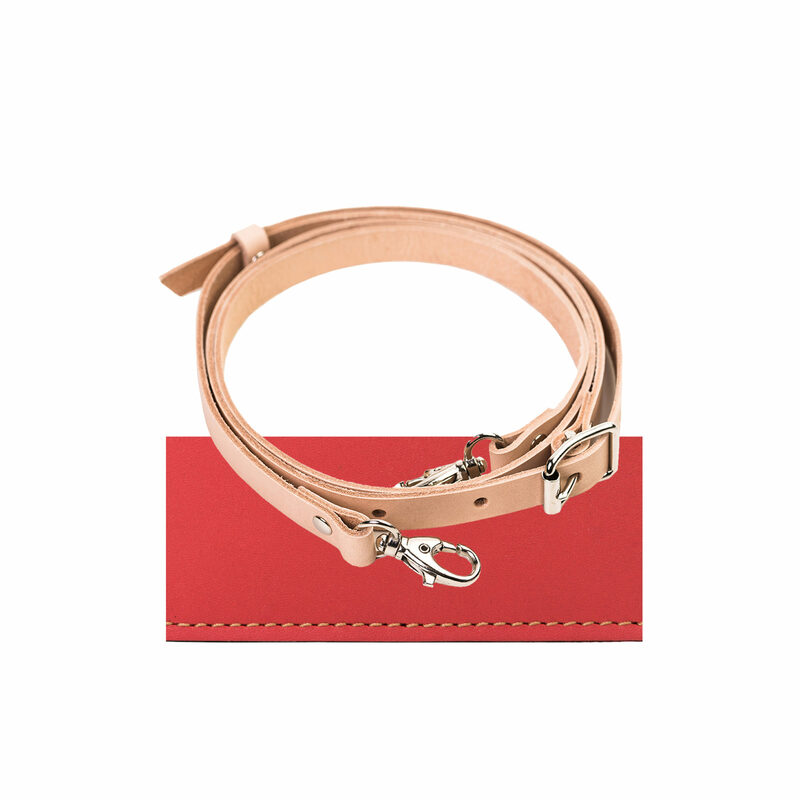 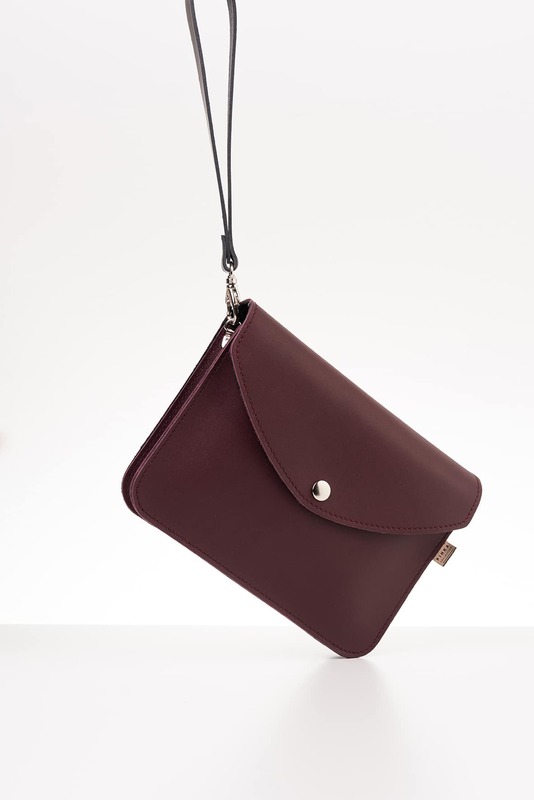 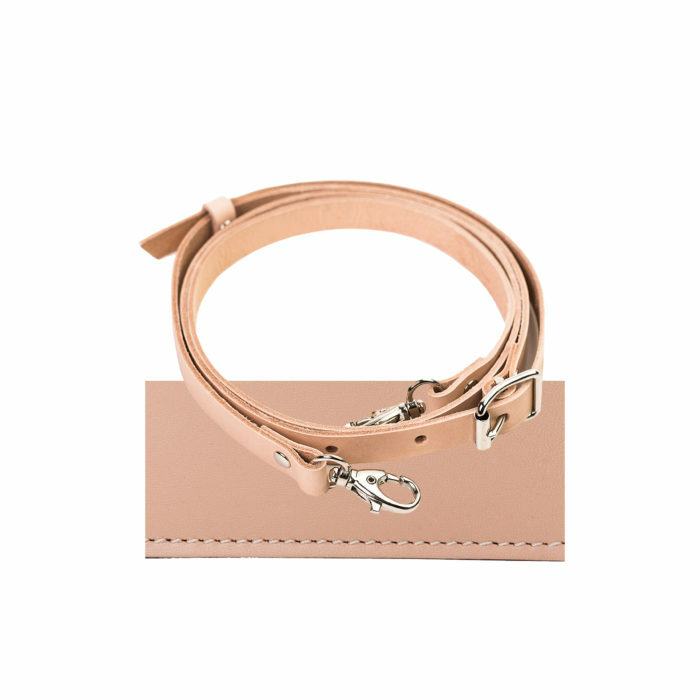 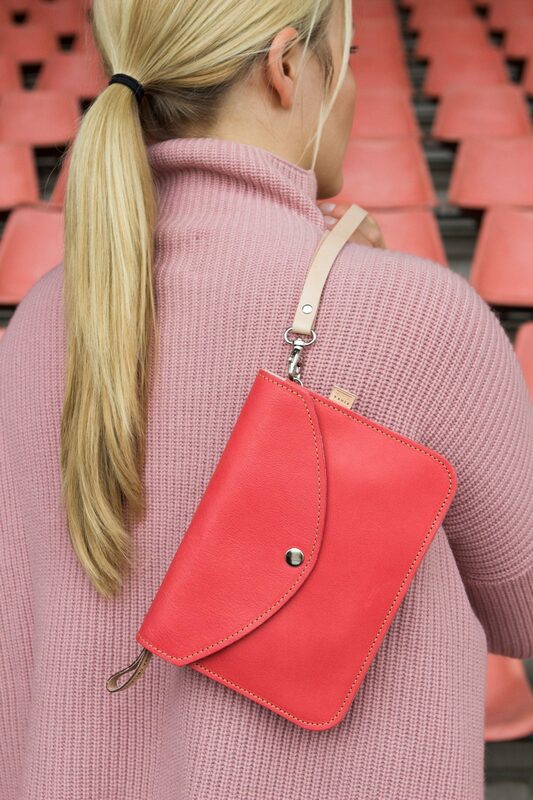 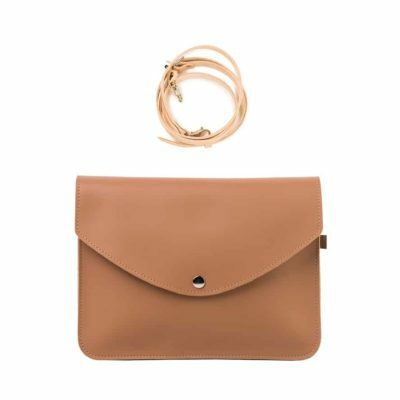 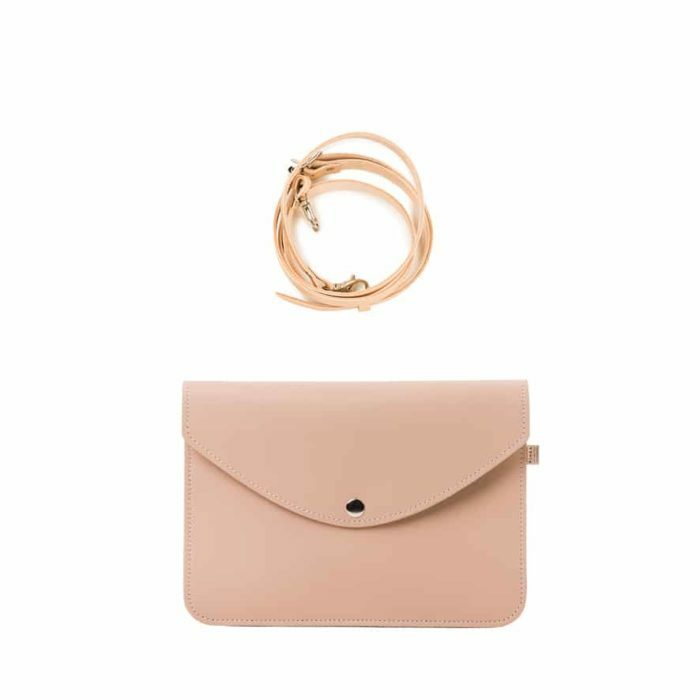 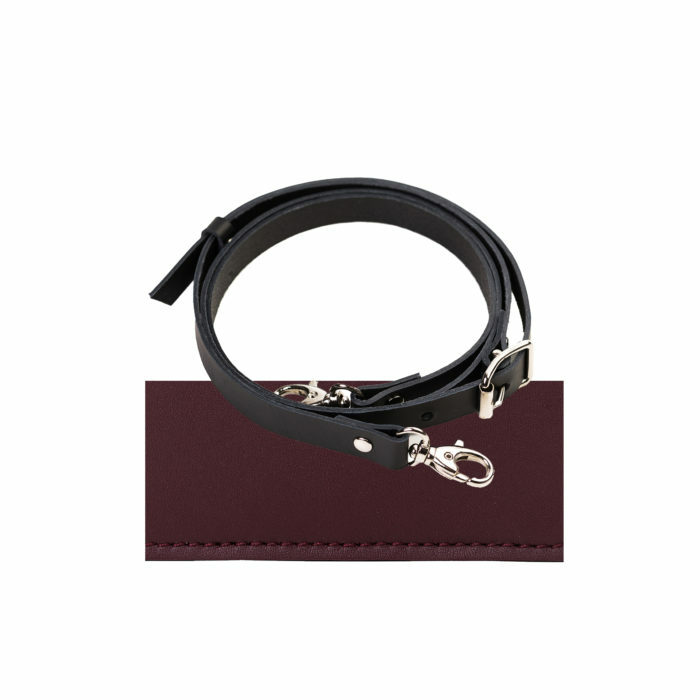 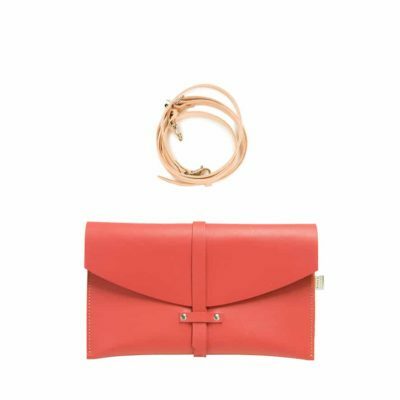 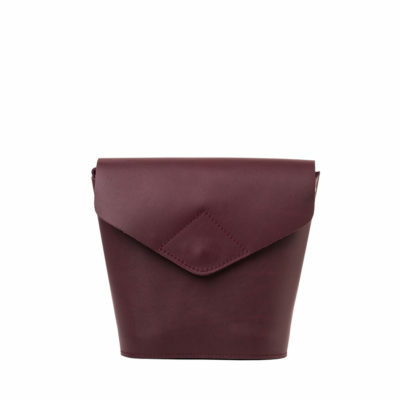 The bag can also be easily converted into a handy clutch by swapping the shoulder strap into a wrist strap. 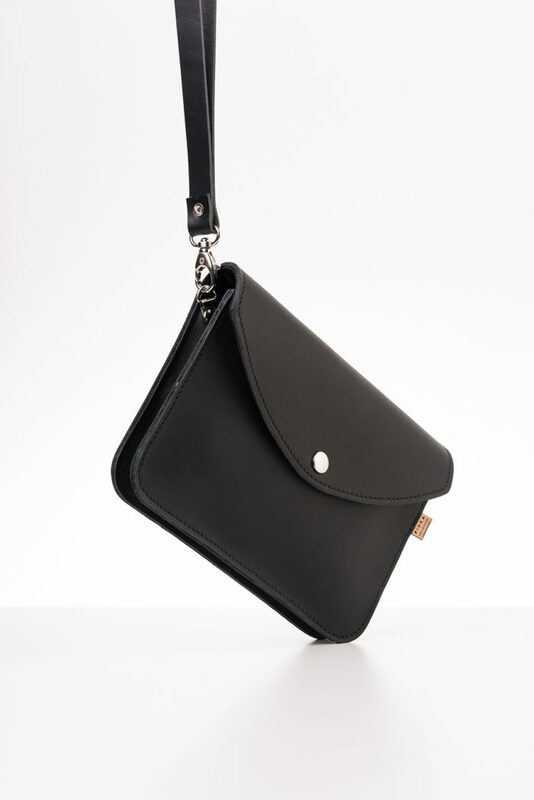 The Armi product family also includes a Large Armi shoulder bag, which is a larger version of this bag.